The theYard.Residency operates as a live artistic residency program at the Old Vinegar Factory. It is a platform for contemporary artistic expression and offers the opportunity to artists to present their artwork to a wider audience. This program was created and developed in order to support artists from all art disciplines, especially with the given limited sources that characterize the last years. 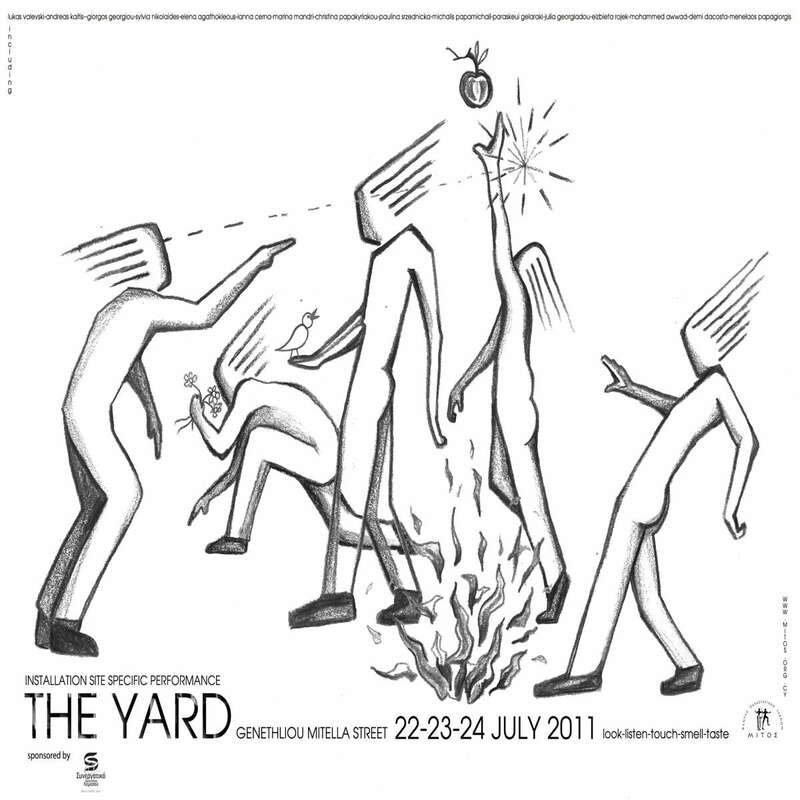 The initial idea of ​​the Yard started by Lukasz Walewski in 2011, aiming an artists' meeting from all the areas of performing arts, which will act and create together on a common theme, with a common purpose and result in various visual installations and interactive events. For the next years the festival changes the name to the Yard. Residency , every year the Center, mutates and develops the organization of the residency depending on the needs of the artistic community, but also according to its features. 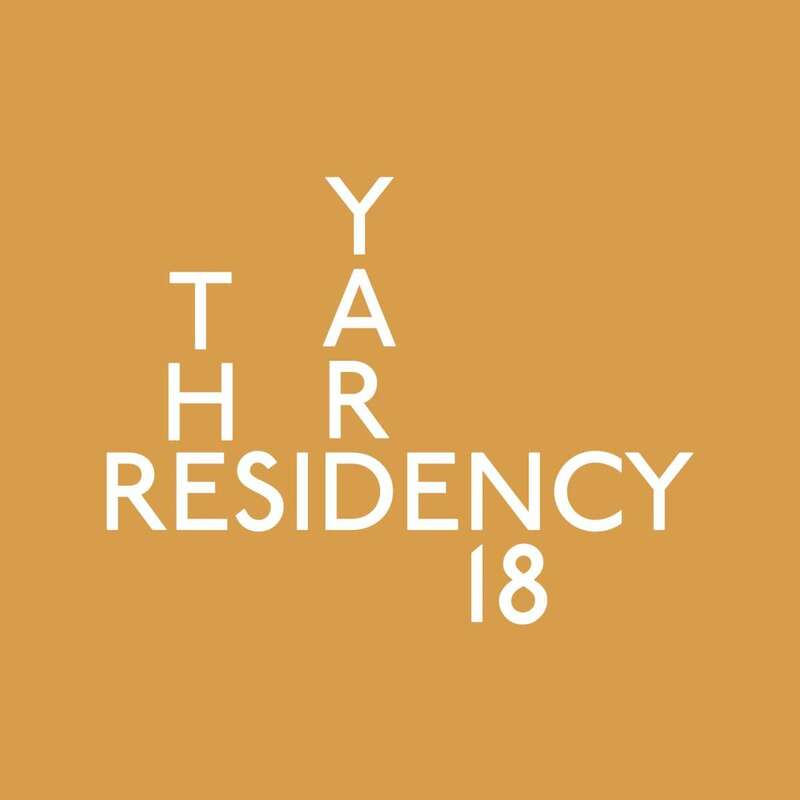 The residency’s program is based on a thematic proposal announced in the open call for applications, which are addressed to individuals and art groups from all areas of the arts, from Cyprus and abroad. It concerns mainly young but also experienced artists and groups, who will create and act in the thematic of each year, with original artwork ideas of experimental character. artists and Guest Residents of each year, at no cost, the space of ​​Old Vinegar Factory for rehearsals, performances, exhibitions and other events, as well as access to technical equipment, but also invites the artists to act responsibly concerning their production. Also, all the participants have the exclusivity of the earnings from their activities, as well as the complete freedom to approach the thematic proposal of the year and express themselves artistically in any form and any way they wish to, without limitations on means and practices. during the period of the Open Call from the Center. 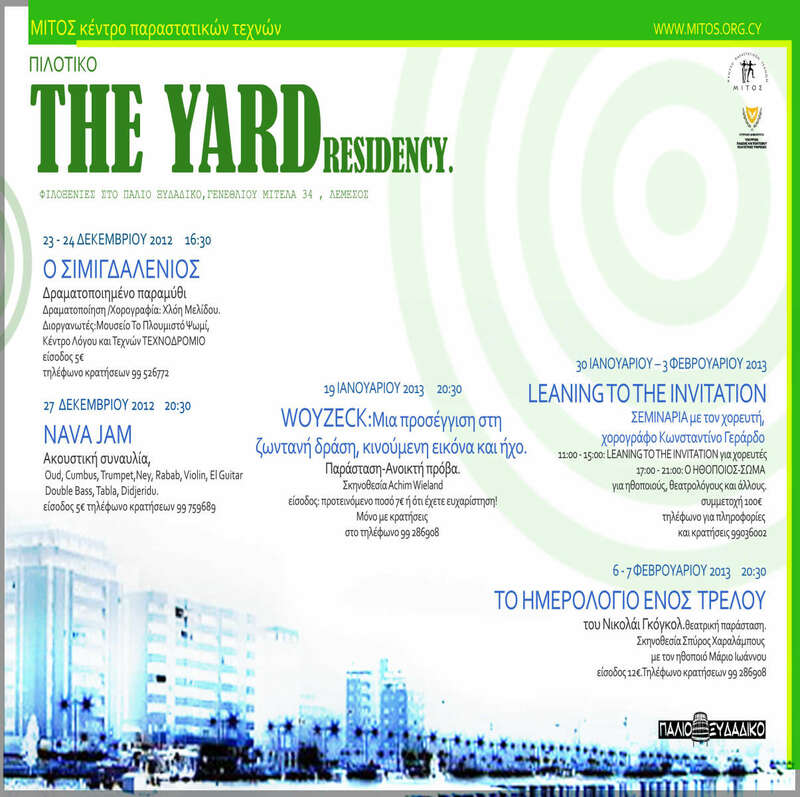 The theYard.Residency is supported by the Cultural Services of the Ministry of Education and Culture of Cyprus.